After a long day conquering Asguard or fighting it out on a distant planet, snuggle up with a friend from Marvel's Thor Ragnarok! 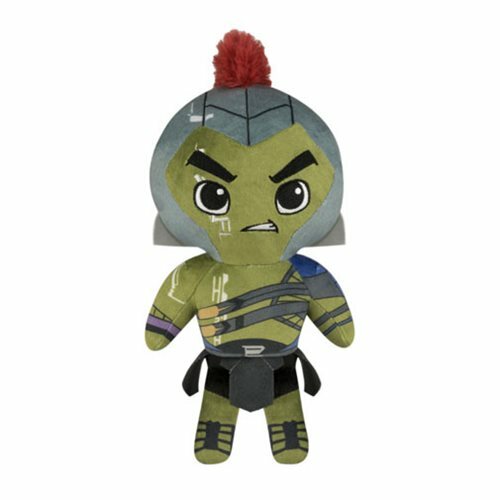 This Thor Ragnarok Hulk 8-Inch Plush is cute and huggable. Measures approximately 8-inches tall. Ages 3 and up.